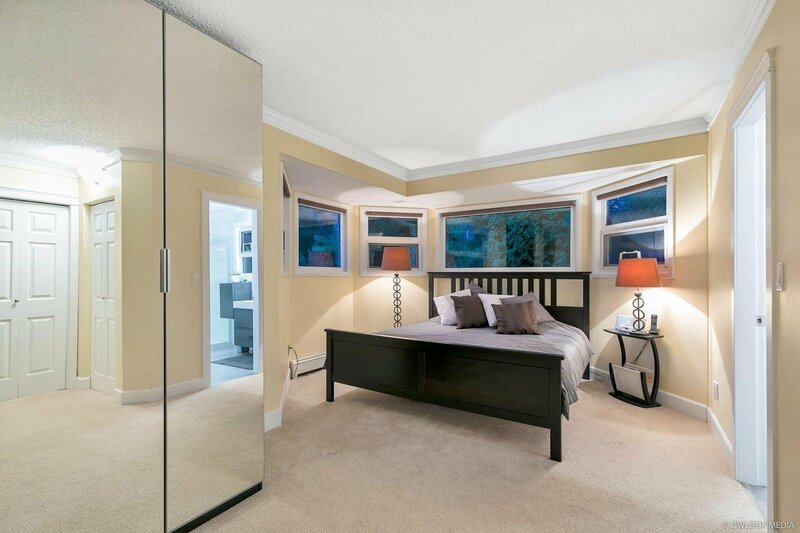 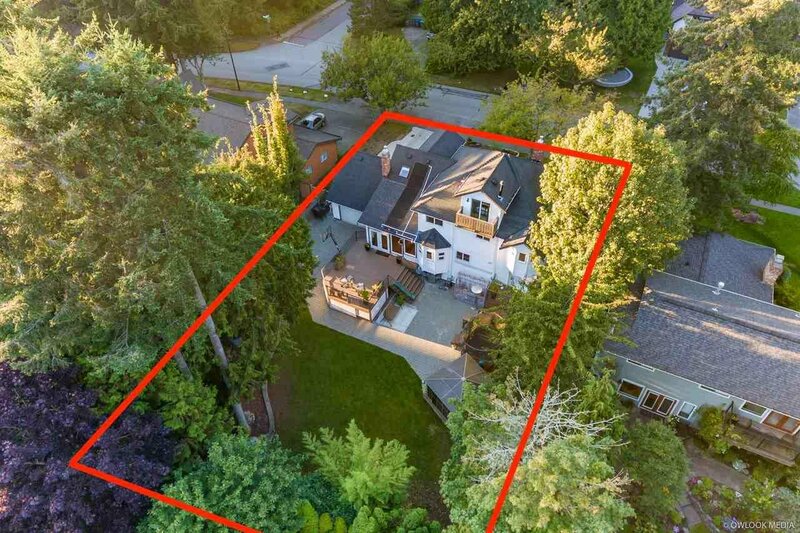 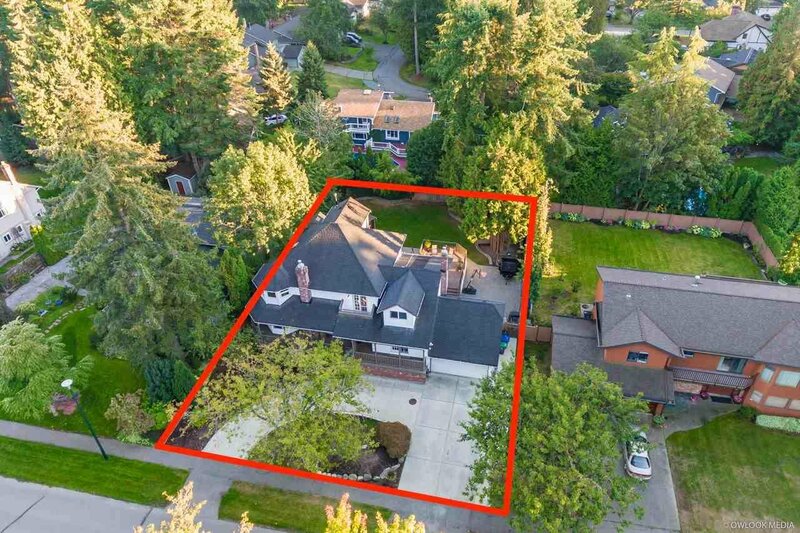 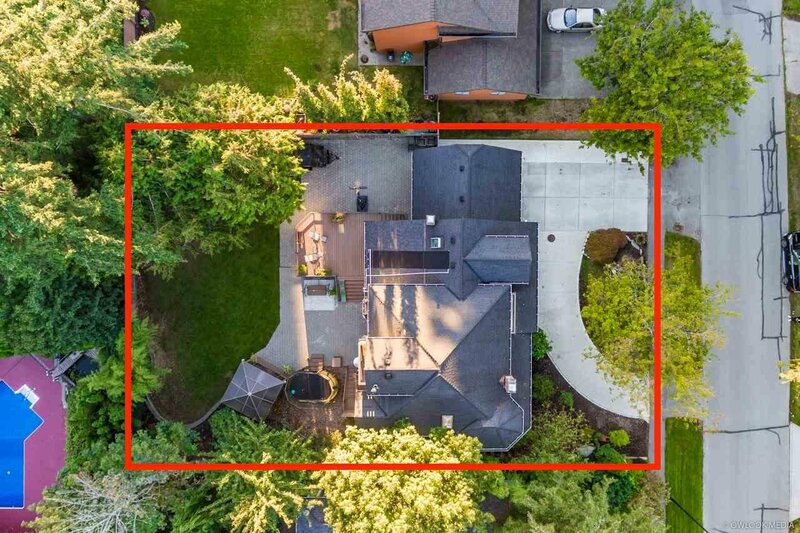 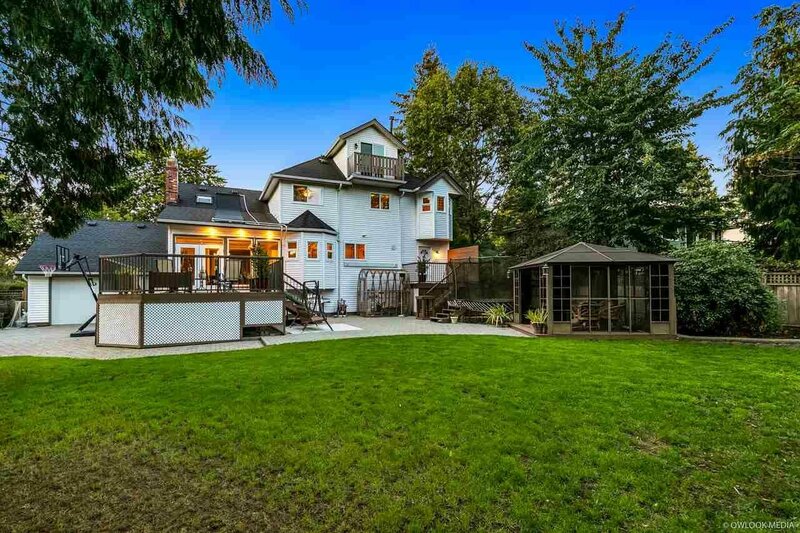 13474 18 Avenue, Surrey - 4 beds, 3 baths - For Sale Arnold Real Estate Team - Brent & Denean Arnold - Realtors with HomeLife Benchmark Realty (Cloverdale) Corp. 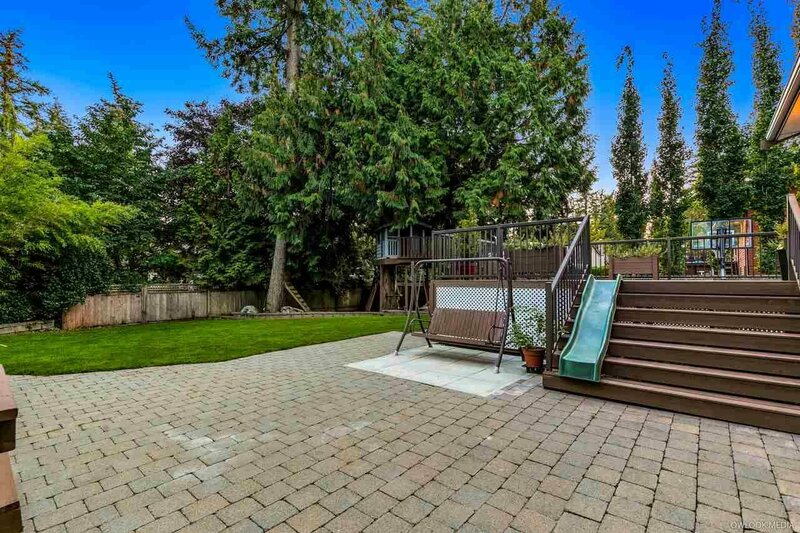 This is absolute a lovely home, like new, with dream backyard has everything you want for family: large private garden of 10,541 SF lot, extra enclosed Gazebo for your friends&families gartering and kid paradise: treehouse, sand playground and large sundeck. 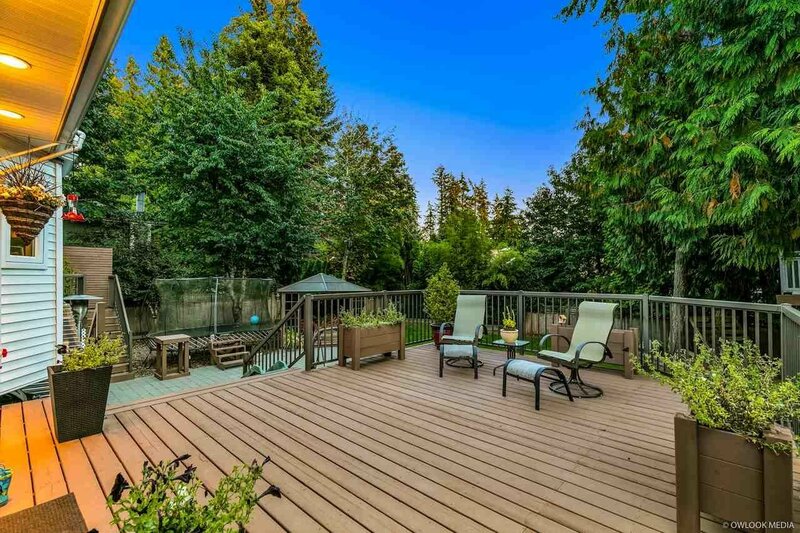 It close to all amenities: walking distance to Elemt schl, Shopping & only 10 mins to Second schl/Ocean beach-White Rock city. 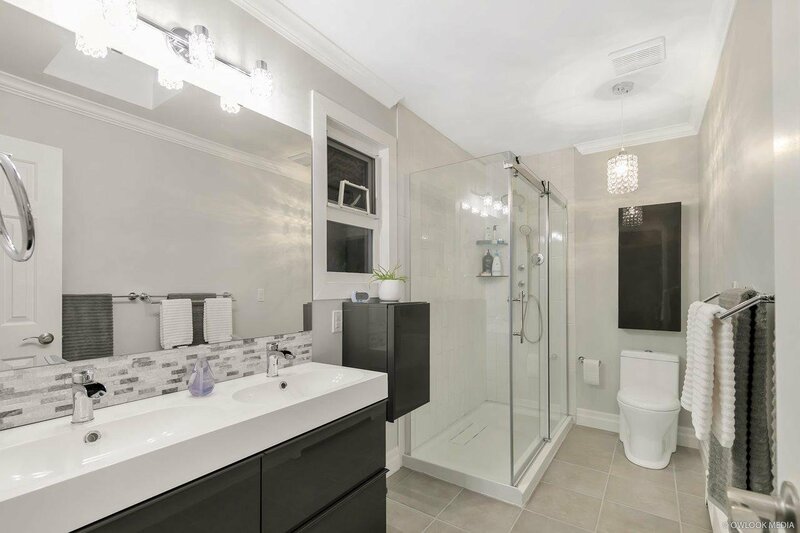 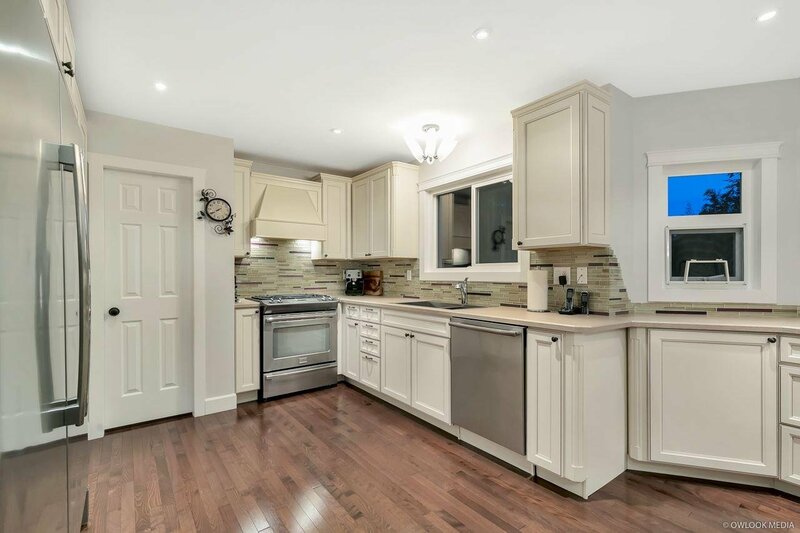 Gorgeous renovated both inside and out in 2018, over 200K, electrical upgrades throughout, new H/W and fresh paint in/exterior. 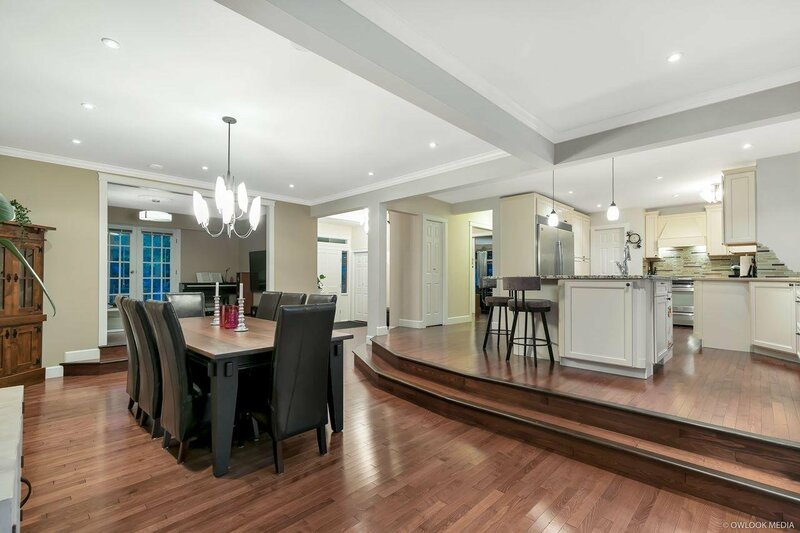 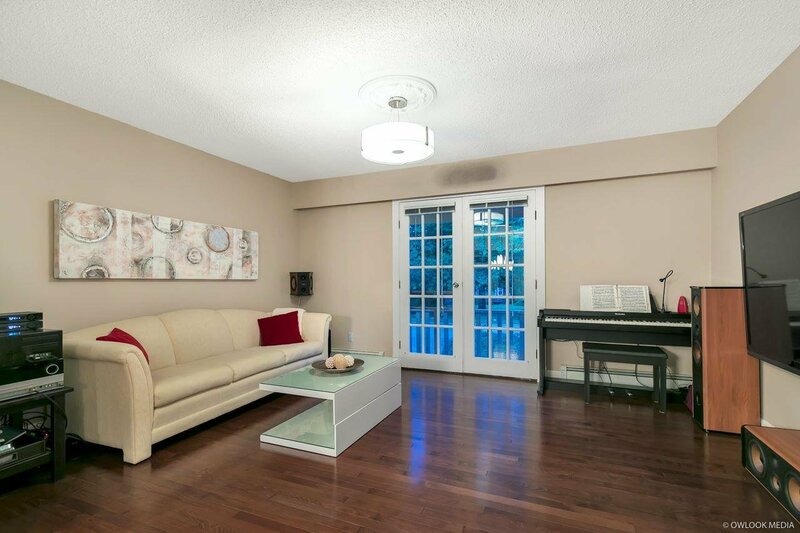 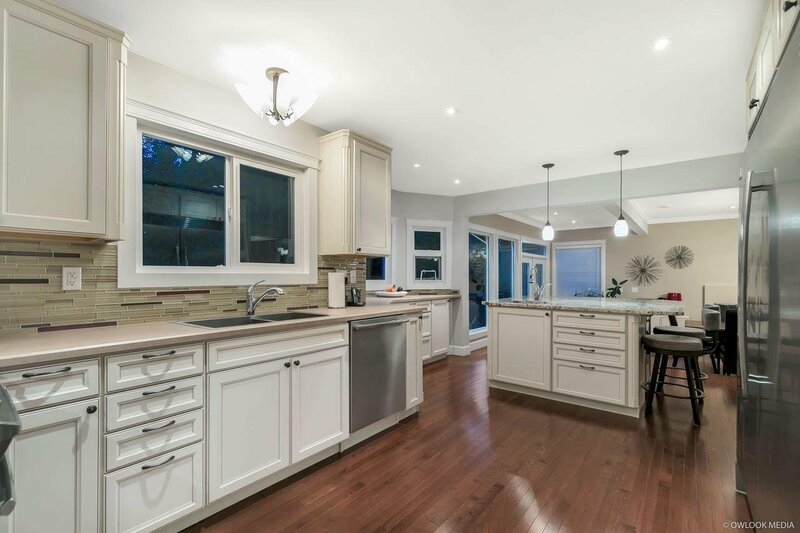 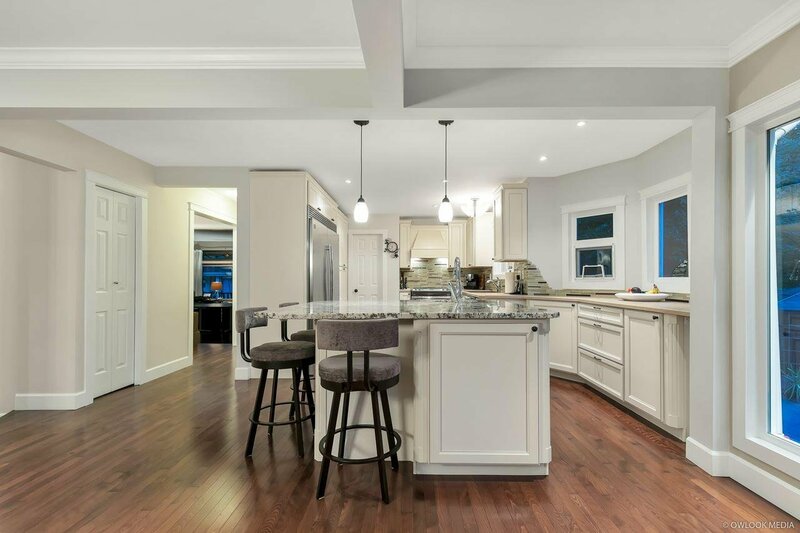 New generous kitchen w/ S/S appl&dining area w/plenty of comfortable seating around. 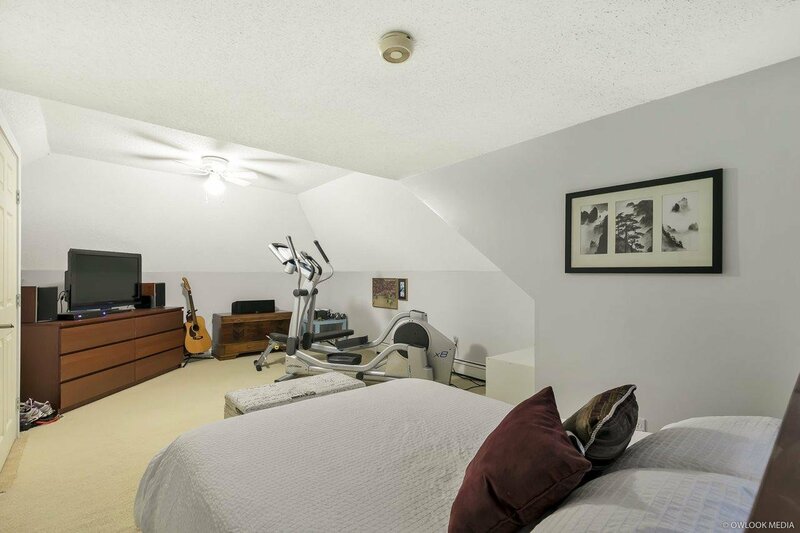 Upper level, 3 bdrms, new bthrm and rec/guest bdrm. 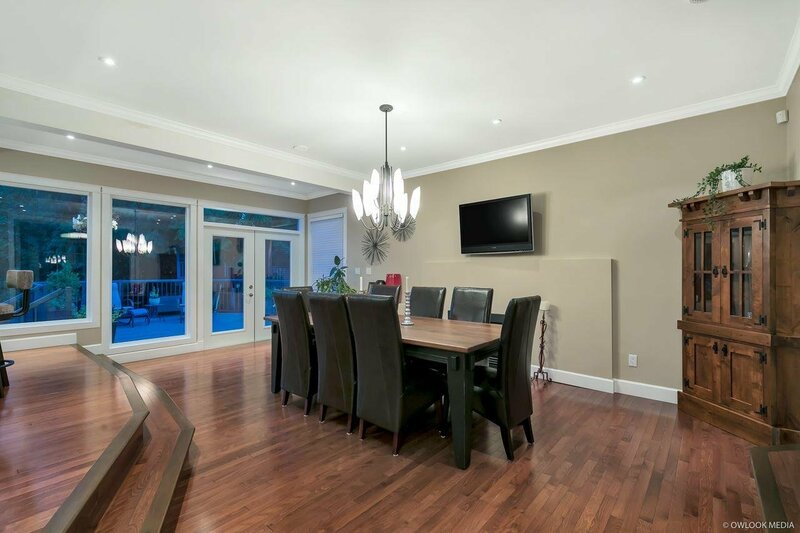 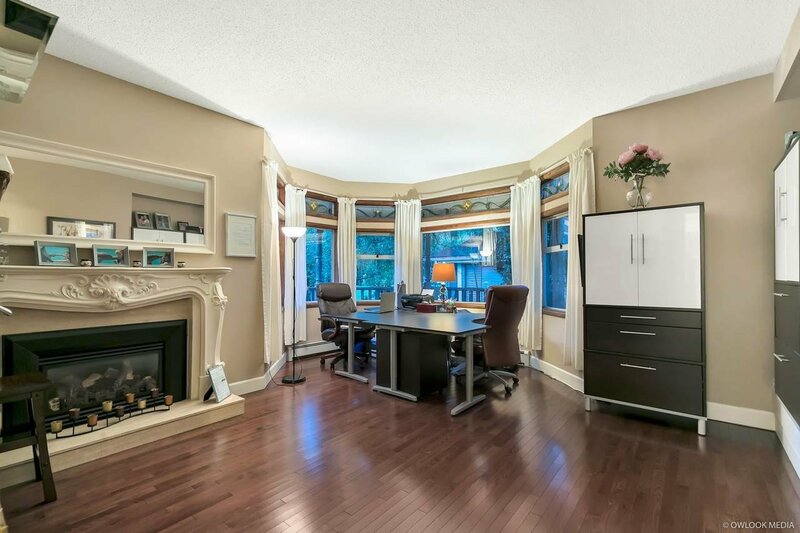 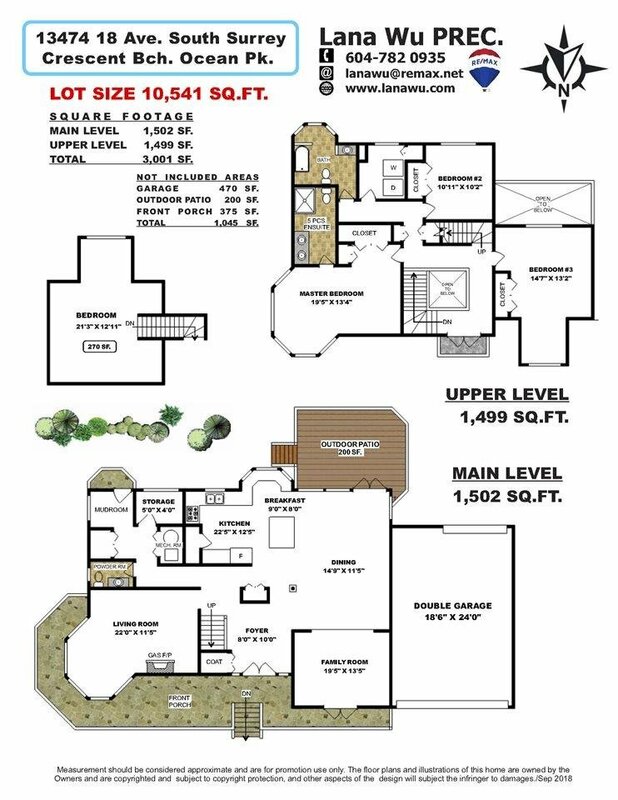 This home is perfect for living, investing or holding and build your multi-million home.